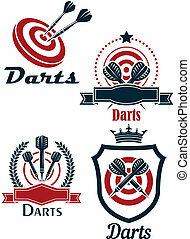 Darts label. badge logo. 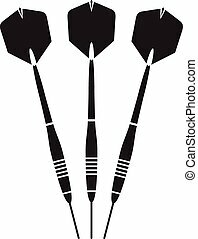 darts sporting symbols. 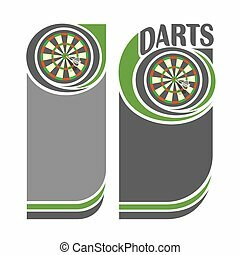 darts, dartboard, ribbon for sport, sporting logo and leisure design. vector illustration. 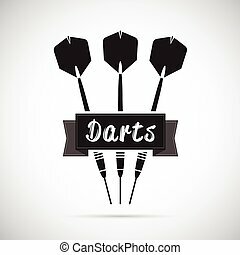 Darts Label. Badge Logo. 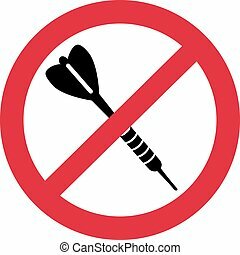 Darts Sporting Symbols. 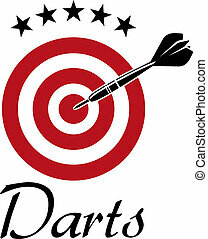 Darts label. Badge Logo sporting symbols. 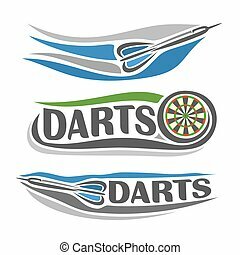 Darts, dartboard, ribbon for sport, sporting logo and leisure design. Vector Illustration.